One thing I have been consciously trying to do is switching on the 'Do Not Disturb' button on my phone and laptop. In some ways it has felt like I'm cutting myself off from the 'social world' (ironic really) but at the same time it is a break I think I need. When Henry London got in touch with me, it got me thinking about how much time I waste in a day, especially when I'm busy telling everyone how much I have to do and how little time I actually have. 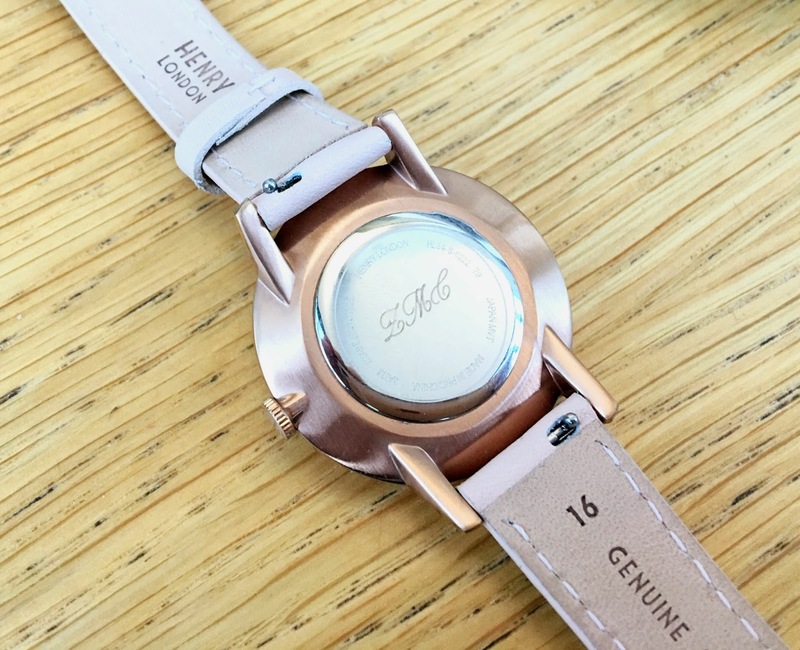 I have been wearing my Henry "ICONIC HL34-S-0222"* watch every day since it arrived; there's something about physically checking the time on a watch instead of on a digital phone that makes me appreciate its passing a little bit more. I had never really been into watches when I was younger, mainly because I would put them down and forget where. However, I definitely feel like I am at an age now where it is something I can truly appreciate. 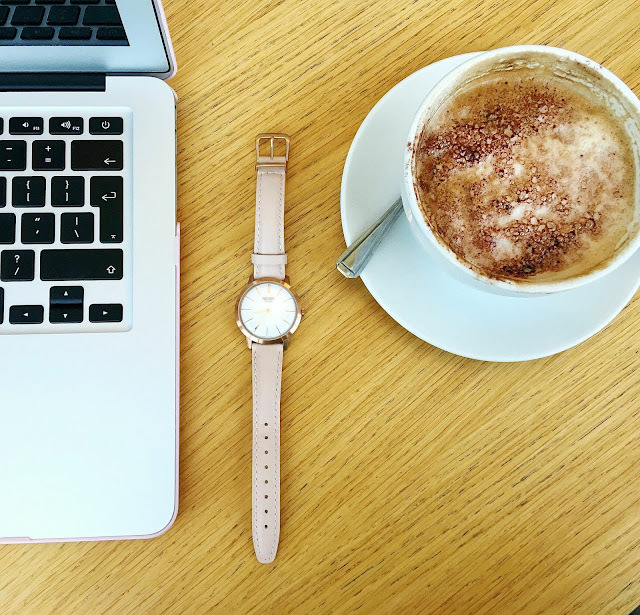 The beautiful sandy pink strap goes with all of my outfits and I love the simple and classic watch face. They have a lovely selection of watches and straps so there really is something for everyone, but how could I not go with a rose gold and pink one?! I was also able to get my initials, Z. M. C engraved on to the back. Watches are such classic pieces that you can keep for a lifetime and the option of having it personalised makes it even more special. Henry London are also currently running a 2-4-1 Valentines Day offer if you want to pick up a present for you and a special someone, just enter 241 in the discount box at the checkout. Whether it's celebrating your best friend, partner or even being extravagant and picking up a second watch for yourself in a different style, now is the perfect time! I feel like I am slowly getting back into my groove for the semester. I knew it was going to be a hard one but I didn't quite realise how bumpy the settling in again process would be. 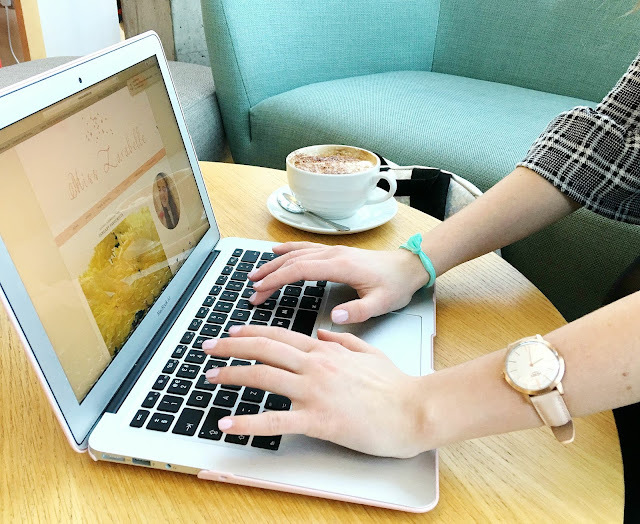 Finding a balance between work, social life, family, friends, blogging, sport and self care is almost impossible. Something always has to give. At times when I'm stressed or feeling a bit down, more things have to give and it can be so easy to neglect yourself or the people closest to you. 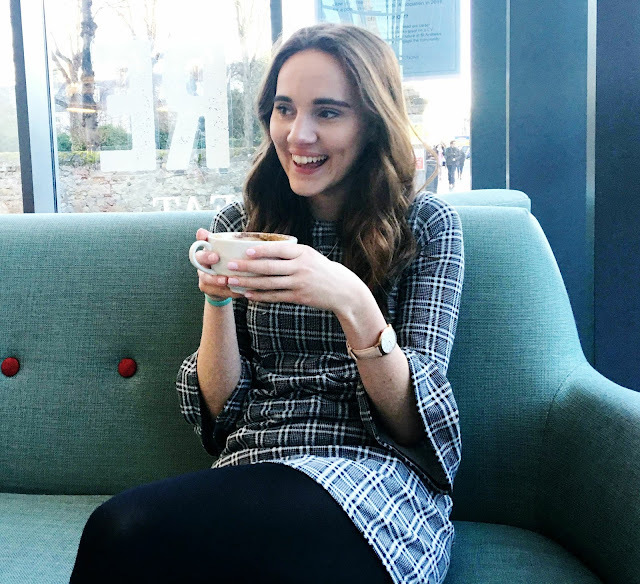 I went for breakfast with one of my best friends the other day to shoot the photos for this post (which I hope you like, I'm not often in front of the camera on here so it was definitely a new, awkward but also really fun experience!) It was the small break of doing something different to my daily routine that I needed and it set me up for a lovely day. Doing something a bit different every day is something I think really helps when you're stressed or feeling like you have no time. Because let's face it, we do have time. We have the fifteen minutes we spend in the morning scrolling mindlessly through Instagram, the twenty minutes we procrastinate for in the library before starting work after every break or indeed the collective half hour a day telling everyone how busy we are. With the start of the new week next week, I'm going to make it my goal not to tell anyone I'm busy. I'm just going to get on and do it. *This post is sponsored by Henry London and I was gifted my watch, all thoughts and opinions are my own. 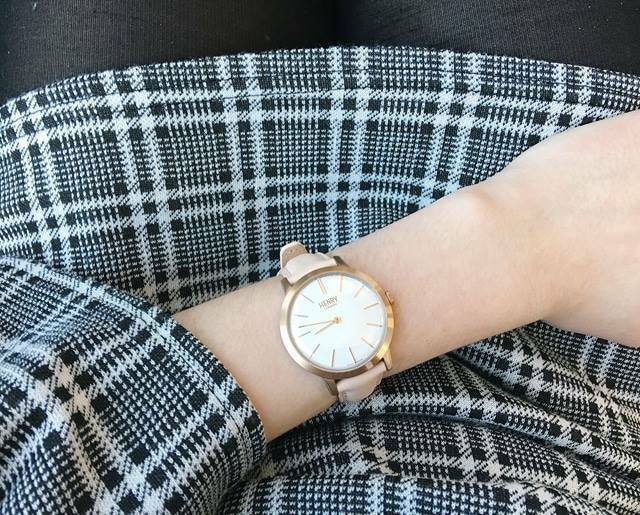 This is such a nice watch - i'm trying to make better use of my time at the minute! Hi, I love the colour and style of this watch. Its a shame that I don’t need one otherwise I would treat myself. 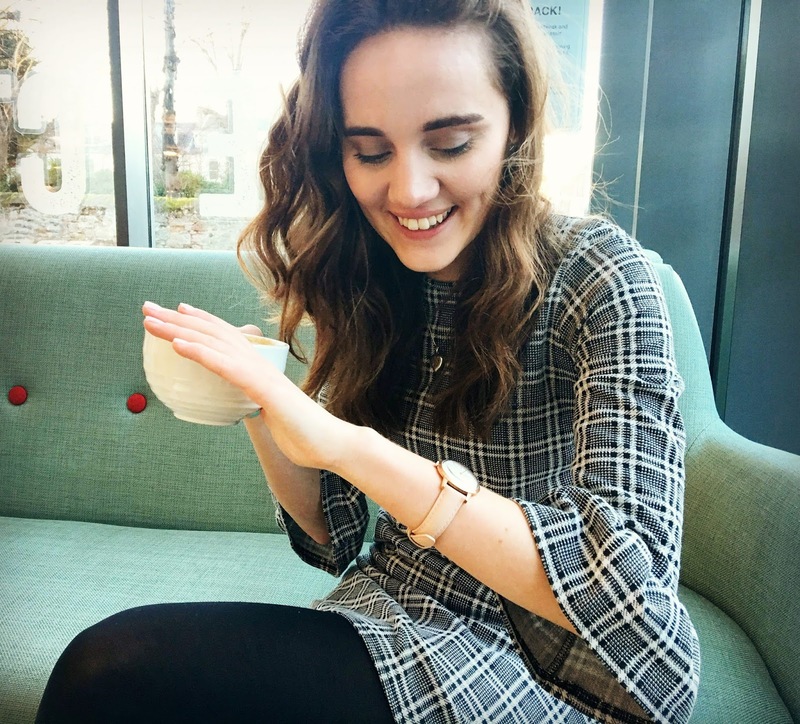 What a fantastic post and a really stunning watch! 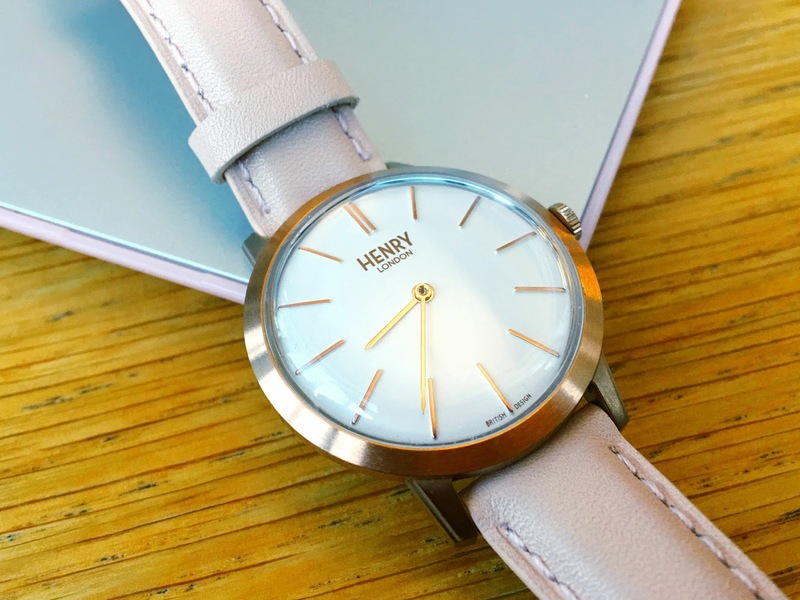 I have been meaning to treat myself to a watch for about two years now since my other one broke so I’m going to check out Henry London and see if there is anything to take my fancy! That watch is gorgeous and I love the strap/hardware combo! I so struggle with managing time. My problem is that I accept too many unnecessary responsibilities and then end up exhausting myself! !